As part of the Young Creative Council (YCC), a small collective of creatives that aims to bridge the ever expanding gap between industry and education, we visit universities, schools and colleges across the UK, talking to the next generation of creative talent. In doing so, we realised women make up approximately 60% of students, yet the industry we’re working in is lacking them. With the creative industry crying out for more diverse teams, but often asking where all the talent is, we wanted to show them just how many incredible young women are out there. So for International Women’s day 2018, we launched Badass.Gal. Every day, the platform elevates a different young, female creative who is doing something amazing regardless of their 'years' experience'. 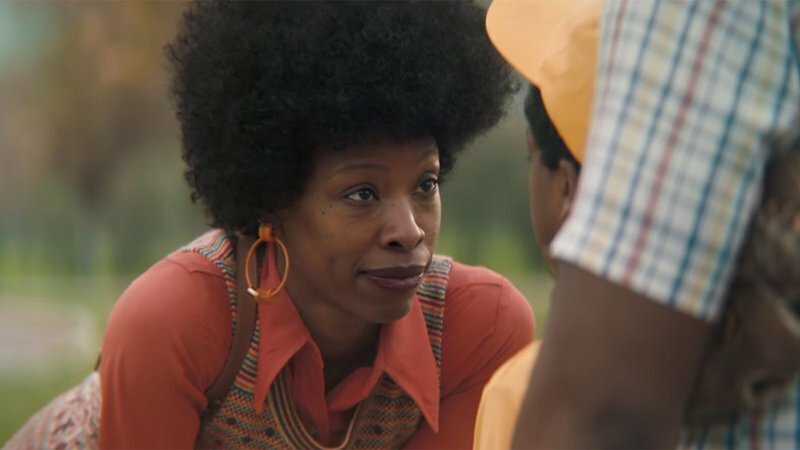 Whether they’re making inspiring and award-winning work, or they have set up their own creative business. From copywriters to art directors, illustrators to technologists, the site showcases some of the best creative talent from across the globe. Six months in, we have featured over 200 Badass Gals. From Pip & Lib, a junior creative team at Anomaly on a mission to destroy society's unrealistic idea of perfection with their collective ‘Phlegm’, to content creator Yasmin who was one of Raspberry Pi’s first creative technologists. 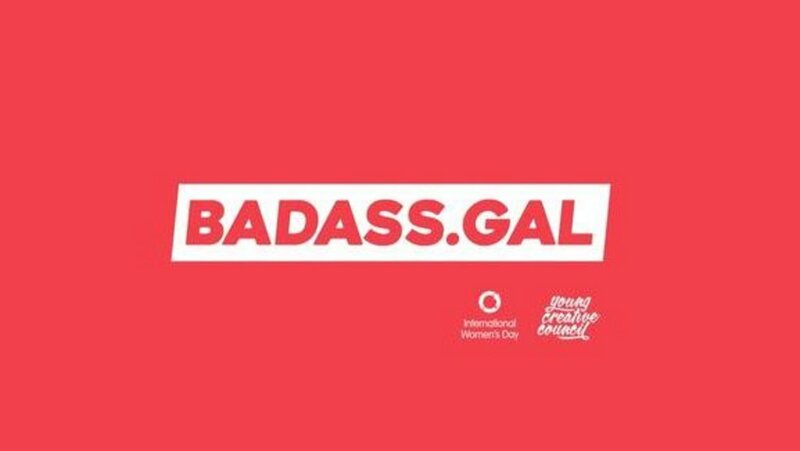 Other Badass Gals include: Shanice Mears, who co-founded her own agency; The Elephant Room to help make brands more culturally aware, to design graduate Nur Topcu, who’s not only ridiculously talented but her passion, energy & enthusiasm is second to none. The response to and support for the platform has been overwhelming, with so many people in and outside of the industry nominating and sharing. It has become a place to discover new talent and provide daily inspiration. And it has helped elevate the businesses, portfolio and brands of those featured. 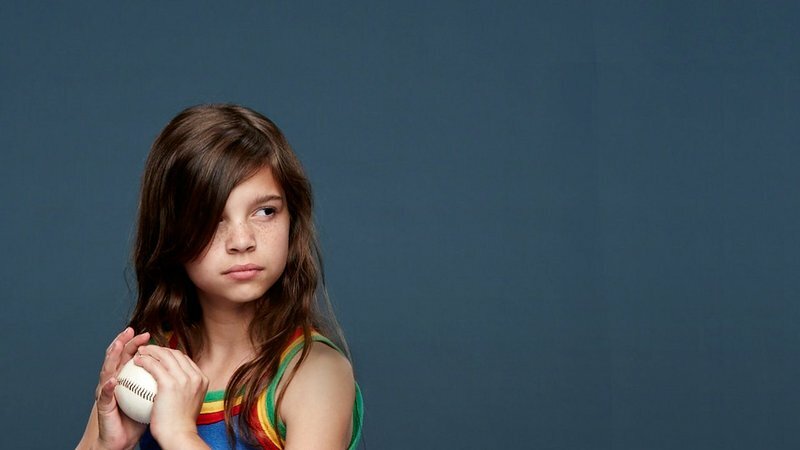 And we really love that it’s showcasing the next generation of female creative leaders. We’re not stopping there, though. It’s grown so much that we’re now looking at hosting events with Facebook, Instagram and Adobe, which is truly exciting. So watch this space. Last, we believe that everyone in the creatives industry knows a young creative female. We want to you to get involved and go nominate them at www.badass.gal/nominate.